The CIfA is the leading professional body representing archaeologists working in the UK. It acts as the self-regulating body for the archaeological profession, ensuring that accredited individual members and registered organisations are suitably skilled and follow high ethical and professional standards in archaeology, through the setting of standards and issuing guidance for all aspects of archaeological or heritage related work. It also promotes and organises staff training and through its Registered Organisations scheme improves employment practices. 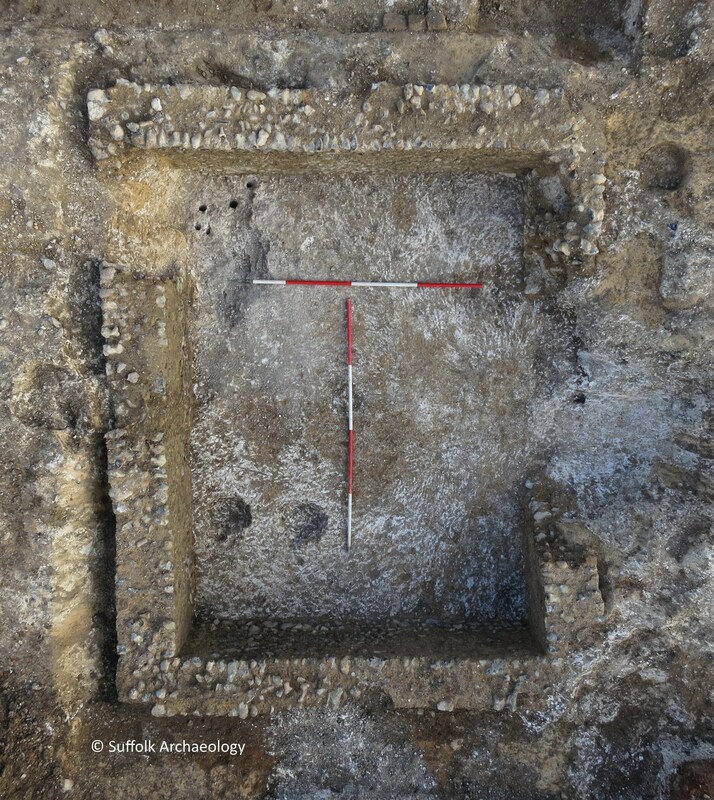 In becoming an RO Suffolk Archaeology has pledged that all its archaeological and historic environment work shall be carried out in accordance with the CIfA's Code of Conduct, Charter, by-law and regulations. In practice we have been adhering to such standards for many years in our former guise as the Suffolk County Council Field Team, and since becoming an independent company in early 2015 we have been working hard to improve and expand our services, for example in offering geophysical survey techniques in-house, creating access to our project archive online, and in providing an increased range of support to local community projects or groups. 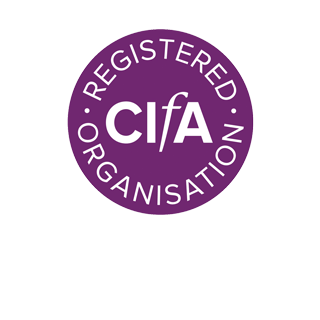 Our gaining of CIfA RO status is an important and welcome recognition by our peers of our professionalism, our commitment to the highest archaeological standards and of our employment practices. We hope that it demonstrates and gives assurance to the public and our clients, both new and old, that we can be relied upon to provide quality heritage services.